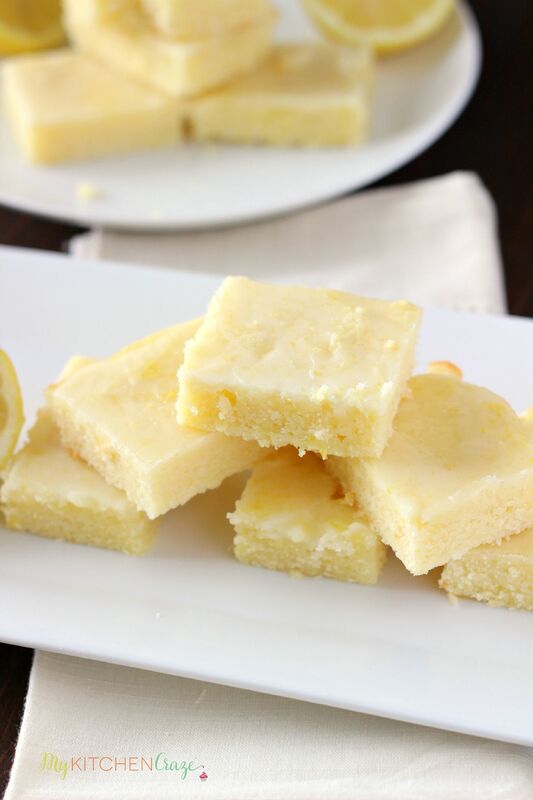 Glazed Lemon Brownies are quick and easy to make plus they taste delicious. 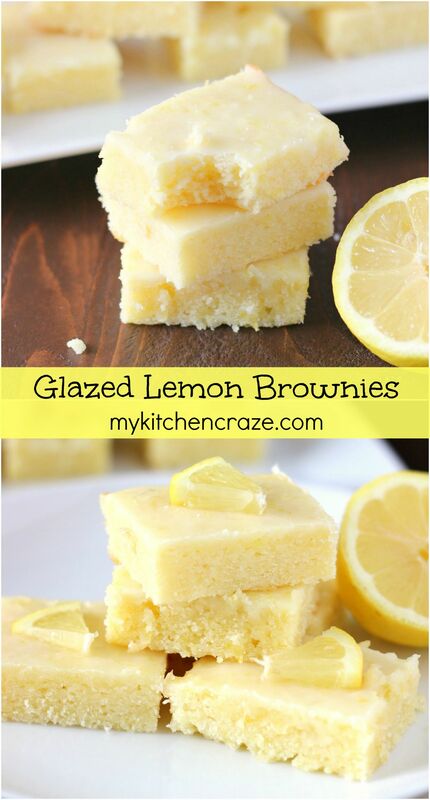 Topped with a lemon glaze, these brownies are a lemon lovers dream come true! As I type this I’m on a 2 day juicing cleanse and I gotta tell you that this is hard stuff. I’ve always thought juicing would be easy, but as 3:00pm wore on, I realized I was hungry and would love something to munch on. As you all know I’m trying to get back into shape and eat healthier. As my getting in shape journey is progressing, I’m realizing that I need to have a happy medium of healthy foods and sweets. When you’re so used to eating sweets it’s hard to take them out of your diet because you (ok I) will seriously get sad, mad and even angry. I’m one of those girls that will eat two or three brownies, just because they taste so darn good and I want to. I have no will power at all. It’s a horrible trait and I’m trying to change it. So last week before I knew I was starting this 2 day juice cleanse I wanted something cake-y but also lemony. 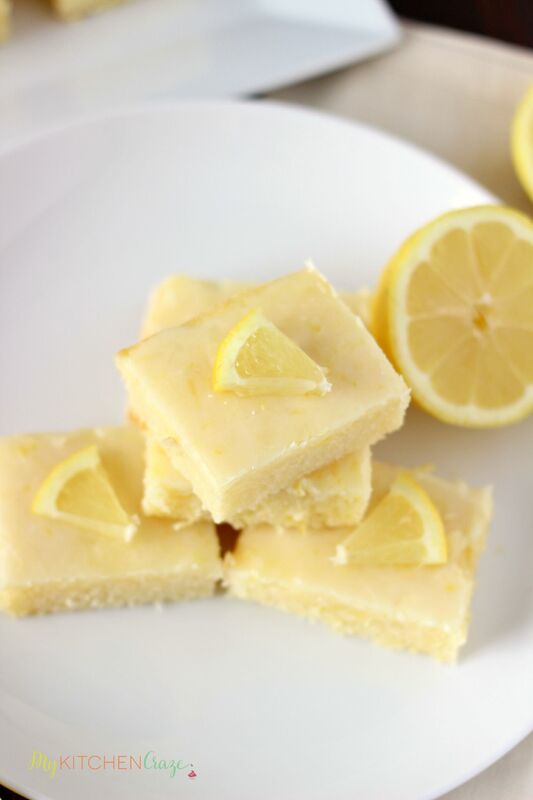 I love everything lemon, but I rarely bake with lemons. Why is that? 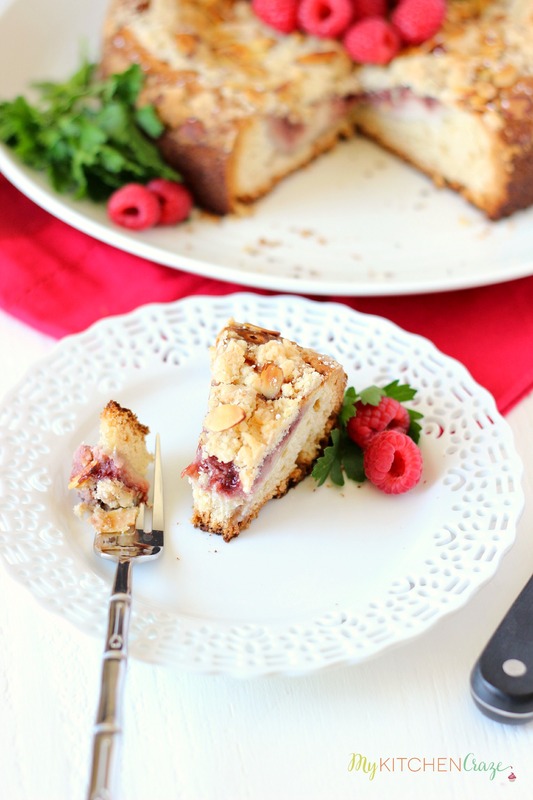 As a food blogger I have 1,000 new ideas running through my head at any one time and I always want to try new recipes. 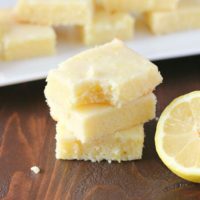 I’ve been thinking of lemon recipes for a while. 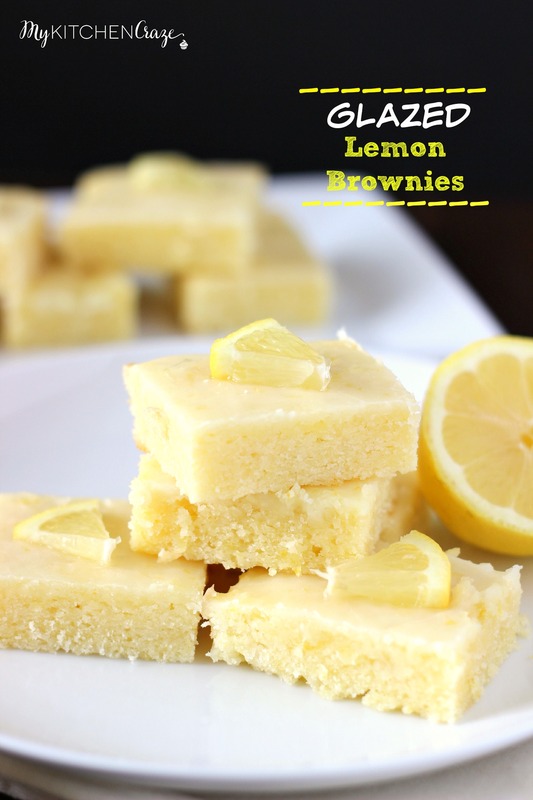 There have been so many ideas running wild in my little brain that the lemon brownies just came together and clicked. I’m so happy that I made them and let me tell you these brownies are so good. 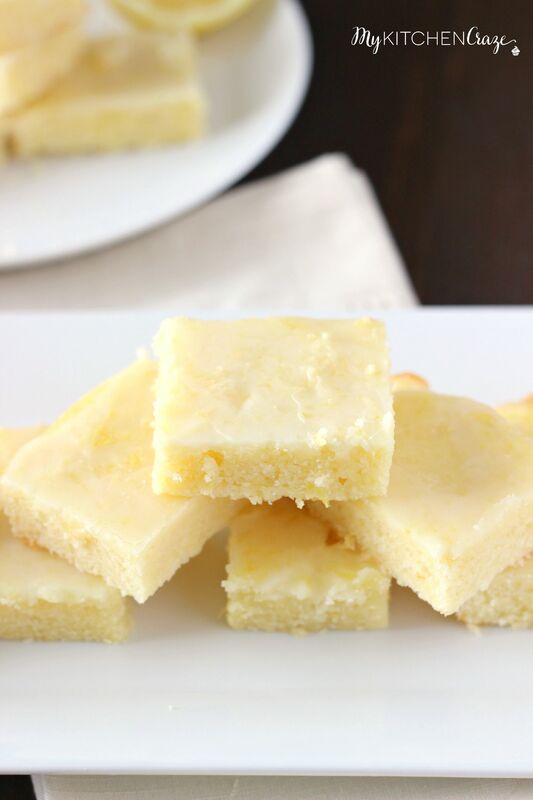 Moist cake-y lemon brownies topped with a lemon glaze. 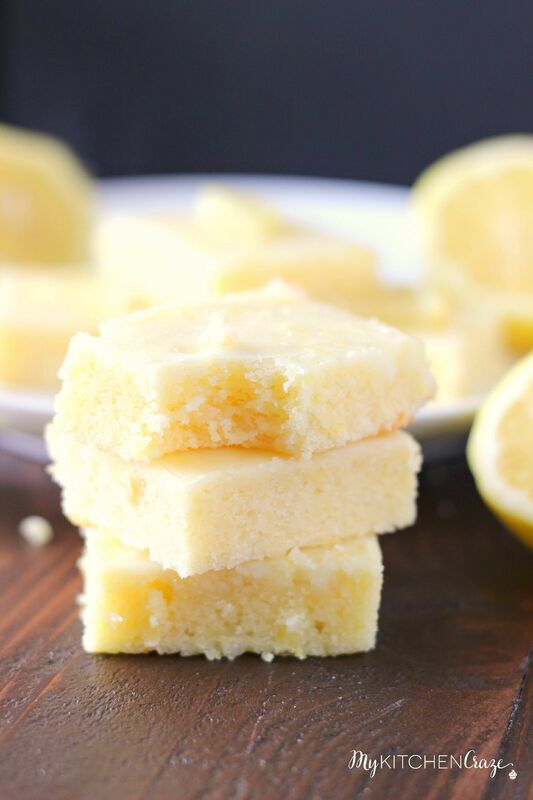 These brownies are a lemon lovers dream come true. 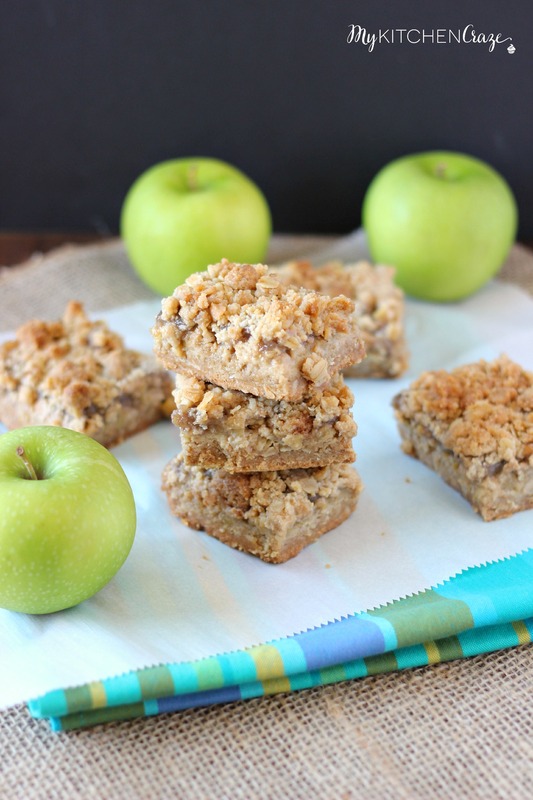 I couldn’t believe how good these actually turned out and now as I’m juicing and typing this, I’m craving just a bite or two. Just a little nibble. Then I hear my subconscious saying, “NO Cyndi, you gotta stay true to yourself and that means getting this body healthy and in shape.” Okay, okay subconscious you’re right. No brownies for me right now. 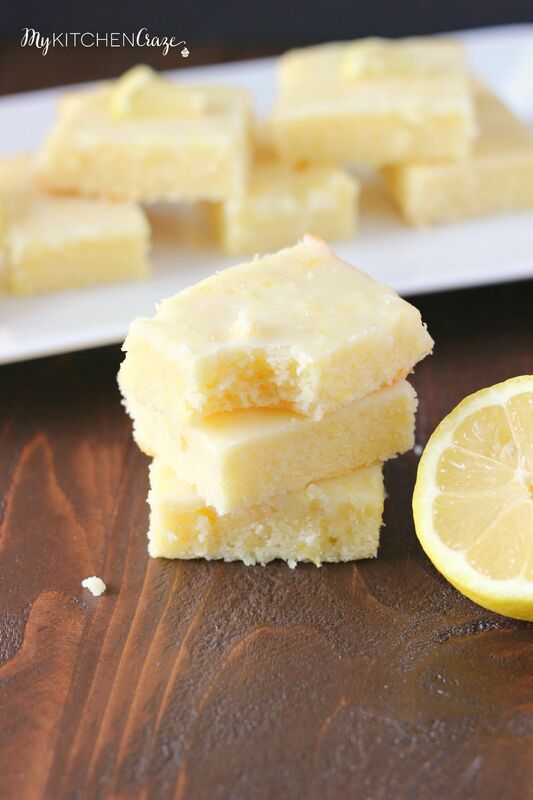 So will you please rush to your kitchen and make these Glazed Lemon Brownies. Then take a picture and tag My Kitchen Craze, so I can live vicariously through you. Pretty please? It would really make my day. I hope you all loves these as much as I do. Happy Wednesday! Preheat oven to 350 degrees F. Line a 8x8 baking dish with parchment paper or foil. Set aside. In a stand mixer, add the butter, sugar and mix together until light and fluffy. Add the flour and salt and mix until just incorporated. In a medium bowl, add the eggs, lemon juice and lemon zest. Add the egg mixture to the stand mixer and mix well. Pour into the prepared baking dish. Bake for 25 minutes and middle is set. Cool completely before glazing the brownies. Glaze: In a medium bowl, whisk together the powdered sugar, lemon juice, milk and zest until smooth. Pour over cooled brownies and let set.